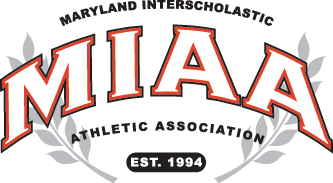 The Boys’ Latin School of Maryland held a National Signing Day event, Wednesday, to recognize three varsity football players who will continue their athletic careers on the Division I level. The BL trio who signed National Letters of Intent includes Brock Sassler, who will play at the University of Maryland, Chinweoke “Victor” Dimukeje, a highly coveted defensive lineman who will play at Duke University, and Braden Atkinson, who inked his letter with the University of Delaware. If you would like VSN to post your National Signing Day news and photos, please send the information to us at info@varsitysportsnetwork.com.